Important note regards travel to the USA. New rules introduced by the USA’s Department of Homeland Security (DHS) on 1 April 2016 could see travellers from around 38 countries being refused entry under the Visa Waiver Program (VWP), even if they have a valid Electronic System for Travel Authorisation (ESTA). 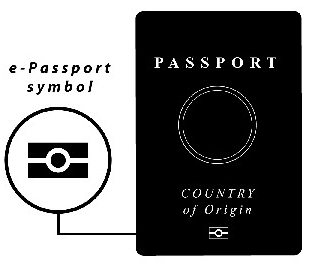 The little publicised changes require all travellers entering the United States, under the VWP, to have a biometric chip style passport in addition to their ESTA, meaning those with an older style non-chip passport will be refused entry into the USA. Please do feel free to contact us should you have any concerns. https://gtm.uk.com/wp-content/uploads/2016/05/ePassport2.png 264 315 Paul https://gtm.uk.com/wp-content/uploads/2015/05/logo_trans.png Paul2016-05-09 16:53:132016-05-09 16:53:13Important note regards travel to the USA. GTM Wins Toast of Surrey 16 Award. Virgin / Delta Offer Extra Comfort.